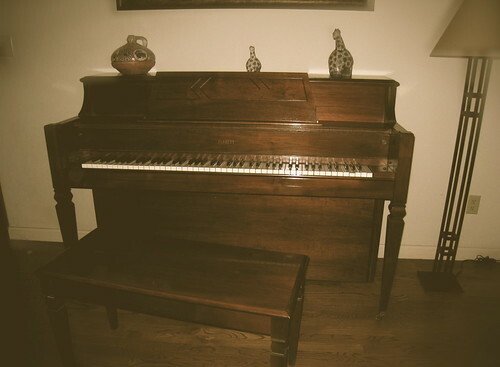 I was in a stranger’s house and couldn’t resist taking a picture of a piano that’s just smiling at me. I played him later. He kept on smilin’. ← What Are You Looking At, Chump?